During Iceland's struggle for freedom from Danish rule, Jón Sigurðsson took on the role as the leader of the independence movement and has since become a national hero and is always referred to as 'president'. 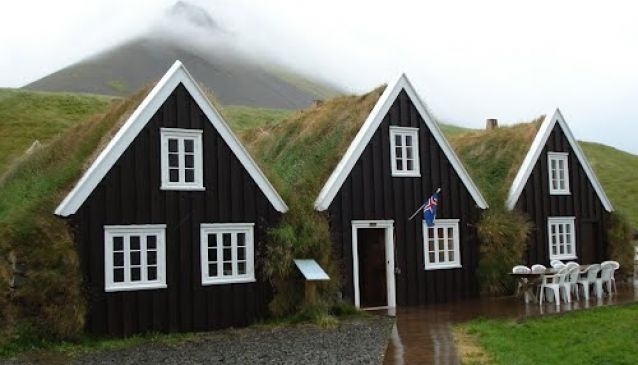 Jón Sigurðsson lived from 1811 to 1879, and his birthplace of Hrafnseyri in the Westfjords of Iceland has since turned into a museum, dedicated to his memory. The museum is a remake of Jón Sigurðsson's childhood and is a very popular attraction amongst tourists and Icelanders alike. The old church of Hrafnseyri still stands in the area, and Sigurðsson's birthday on 17th June is celebrated as 'The National day of Iceland', coinciding with the same day that the Republic of Iceland was founded in 1944. A new exhibition 'For the Good of the Nation' has been opened at the museum. The museum makes for a fascinating trip to understand some of Iceland's culture; coffee is also available in the turf house for visitors during their trip. There are plenty of things to do, such as hiking and horseback riding, and many things to see in the area, such as mountains and glaciers, and accommodation is plentiful.